The SeeMore SB1 Long/Broomstick putter is the perfect putter for those golfers who have gone to a special way to putt. 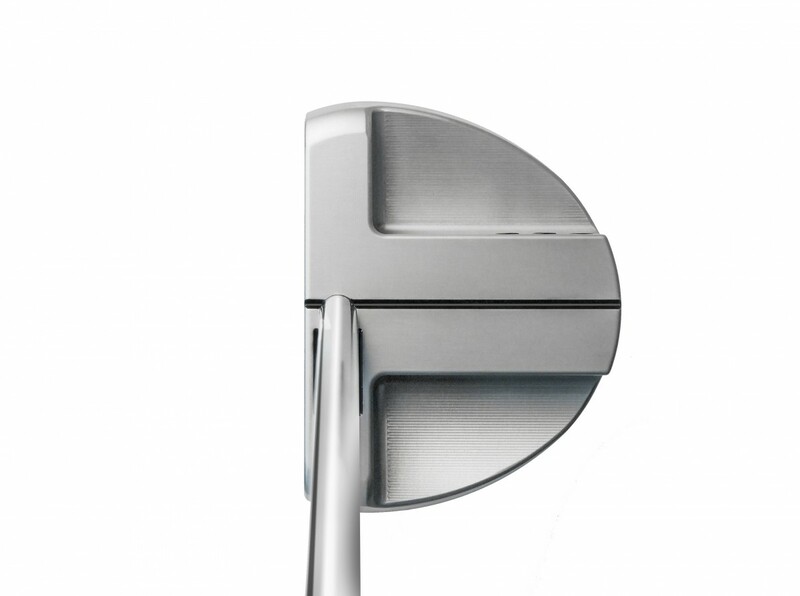 *NOTE - Putter shaft does not have black portion at the bottom of shaft near putter head. The heel is off the ground because the lie angle is at 79 degrees which is the USGA limit for conforming. If the shaft is vertical then the only way to have the heel flat would be to have the lie angle adjusted also to 90 degrees. 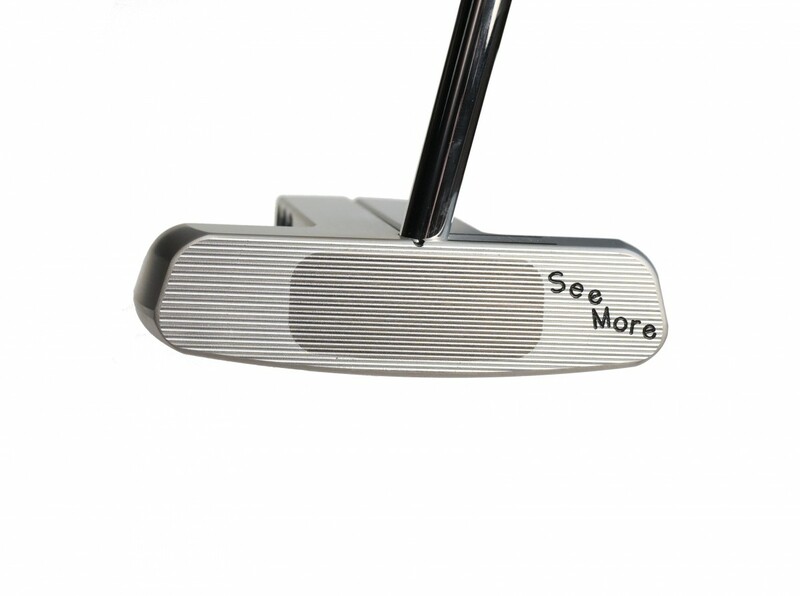 With a nearly 500 gram head, shaft lengths from 38 to 52 inches, and the shaft angle at the maximum 79′ angle, the 100% SB1 broomstick models is completely unique within the SeeMore putter line, designed by some of the worlds top broomstick style putters for those who are committed to the long putter. 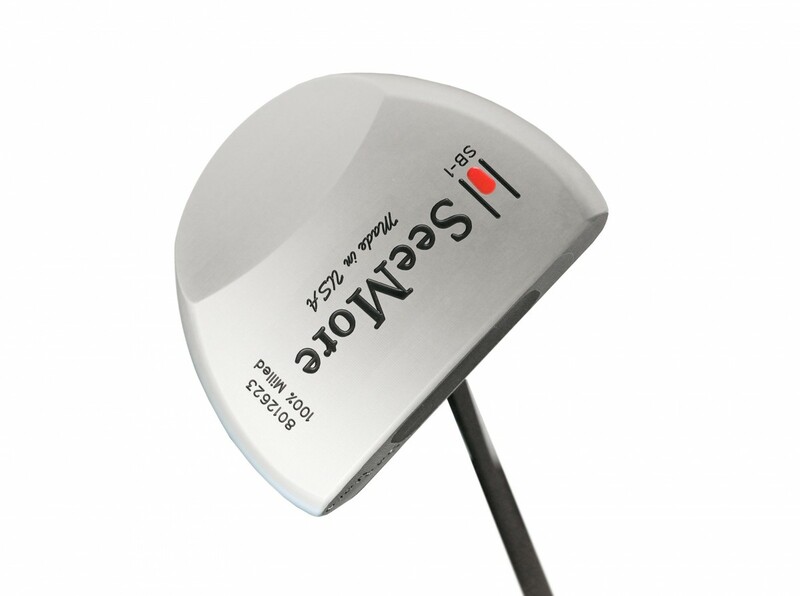 SeeMore’s RST technology has been modified in the SB1 broomstick to incorporate key alignment lines that are optimal for a super-long, upright style putter. 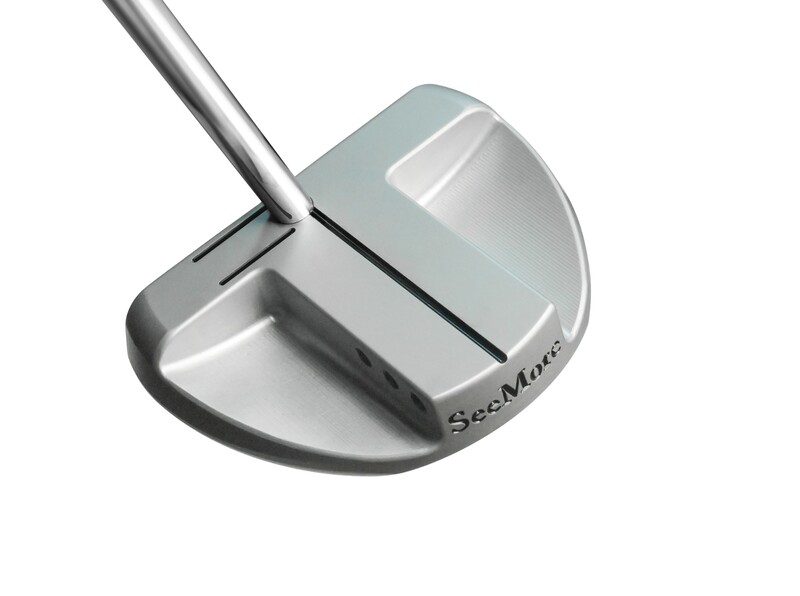 If you have questions about the SB1 broomstick putter, contact Team SeeMore at info@seemore.com or 800-985-8170. I had been toying with face-on/side-saddle putting for over a year, owing to a case of focal dystonia ('yips') I had putting the traditional way - particularity on high-anxiety/pressure putts under 6 foot. I'm extremely satisfied with the putter - the craftsmanship is outstanding, the balance perfect and it has a large buttery sweet-spot. It sits so comfortably and target alignment is incredibly easy. Having effectively 're-wired' my brain, I'm rolling in so many more putts with my SB-1 - it's been a total game changer (not to mention how much more I enjoy my time on the greens now)! Playing off 7, I have a genuine chance of getting to low single figures now. I would recommend this putter without a moment's hesitation.